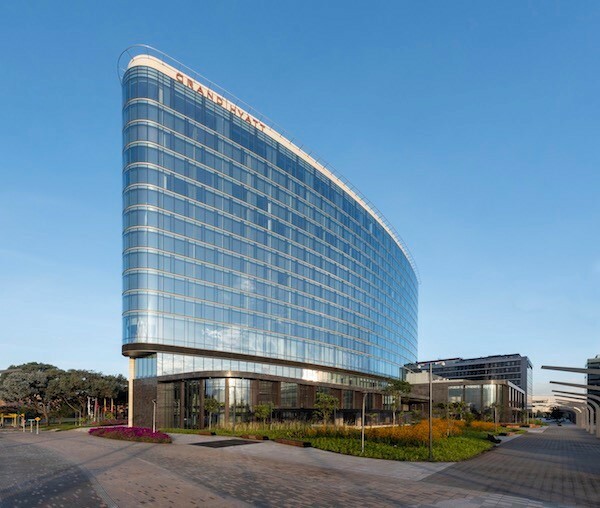 The country’s first Grand Hyatt, “positioned as the crown jewel” of an 18-building commercial complex between the historic center and airport, adds to Goettsch Partners’ 30-plus hospitality works globally. 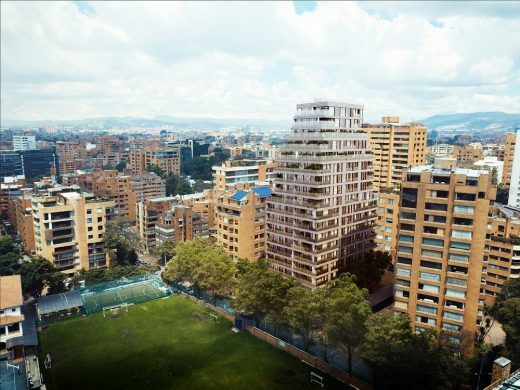 Appointment to design the façade envelope of a 19-storey, high-end residential tower in Bogotá, the capital of Colombia. Working in collaboration with local architects and consultants, Bogle Architects has developed an innovative, layered façade system that respects the local context while maximising views across the city. In Bogotá, Colombia, Richard Meier & Partners will celebrate the completion of the Vitrvm development. 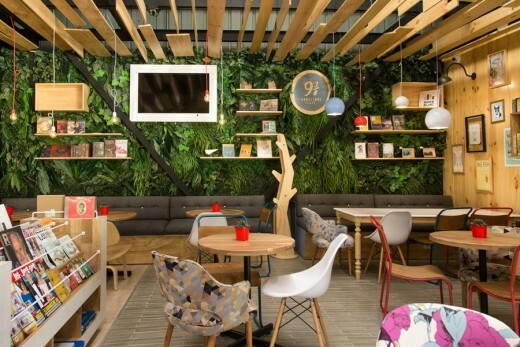 The project is the first residential project in the country and the second project in South America after the successful completion of the Leblon Offices in Rio de Janeiro, Brazil in 2016. Cartagena de Indias is a city defined by the wondrous physical coupling of Nature and History. 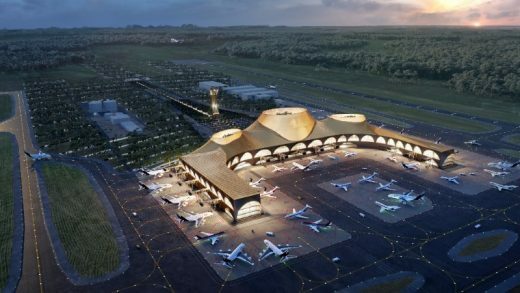 We have imagined an airport that fosters links with both elements. 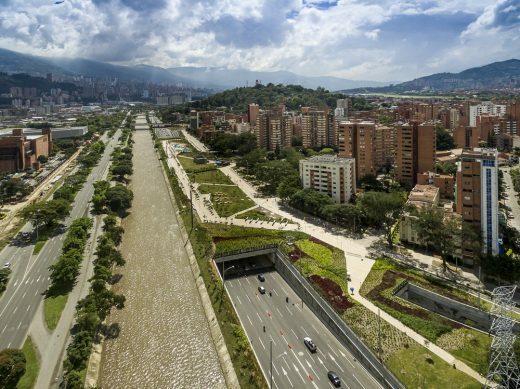 CAZA has developed a Master Plan for the expansion of Bogota’s largest exhibition hall, Corferias, with the intention of increasing accessibility and transforming this crucial civic area into Bogota’s next lifestyle district. 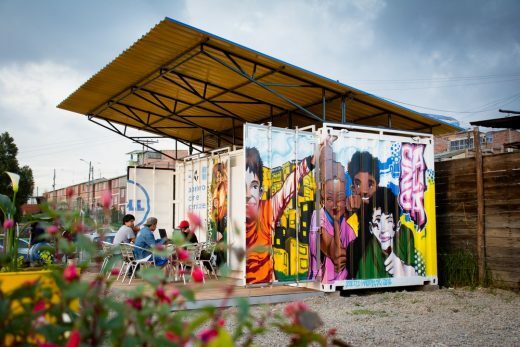 Following a longstanding collaboration with ICT enabling charity Computer Aid International, Squire and Partners have launched the first Dell Solar Learning Lab – nicknamed the ‘Zubabox’ – in Bogota, Colombia, made to their bespoke design. 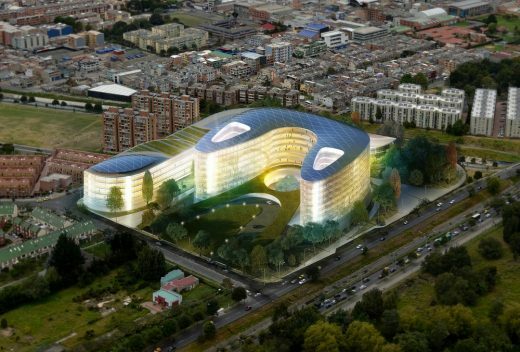 MOBO Architects has won a high-profile competition for a new department for social integration building in Bogotá, Colombia. The architecture office believe that cities need warm and nice meeting places that welcome us and invite us to learn having fun with our families and friends, sites where people not only buy but go and have a good time. The challenge of designing a country house in the surroundings of the town of Villeta, 1 1/2 hours to the west of Bogotá; at 967m above sea level, with a predominantly hot and dry weather all year round. The site’s constraints were very clear; a very steep land that starts at the top of a hill going all the way down to the stream “El Cojo”. 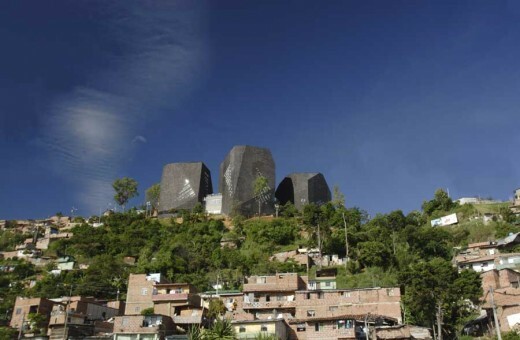 The Project is located on one of the hillsides of the city that have been affected by harsh violence since the 80´s because of several drug traffic networks that operate within its perimeter. It is part of the government’s social master plan program that aims to give equal economic and social opportunities to the population. 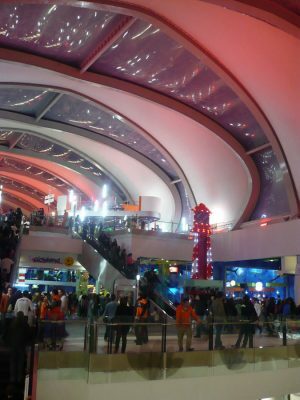 The “Titán Plaza” shopping center is a wide open building offering plenty of space, ready for meeting up and celebrating, as if made for the pulsing life of Bogotá. The chapel in la Calera has a basic geometry that tries to alter the territory as little as possible. 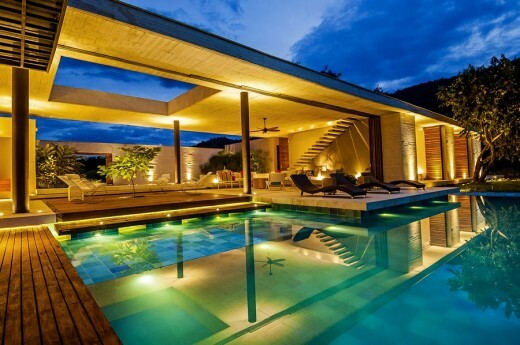 It uses the natural features of the environment, the wind and the light, to create an essential harmony.